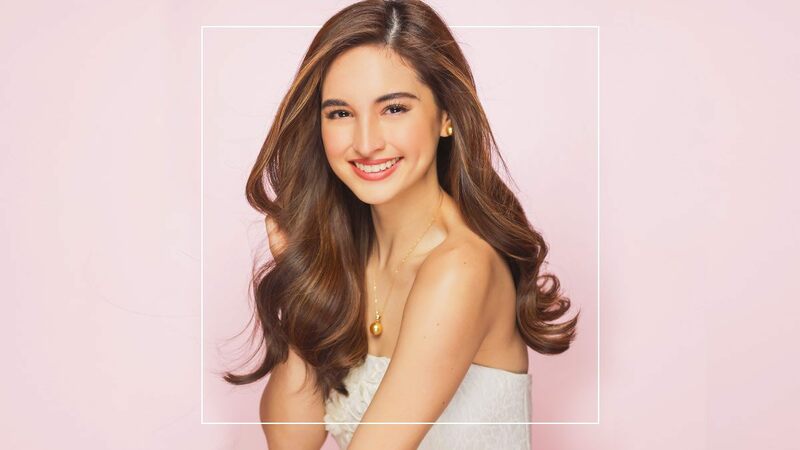 If you're wondering what makeup look bride-to-be Coleen Garcia is going for on her wedding day, she tells Cosmo.ph that she would rather keep it simple and light. "I'm going to be getting married on the beach, and I don't want that lapot feeling. I don't like to look like I'm wearing so much makeup because I still want to look like myself." Obviously, Coleen is the perfect face to represent Happy Skin's first ever Bridal Collection. It's actually a match made in heaven because the actress is a longtime user of the brand. In fact, she confessed that for her kontrabida roles in teleseryes, she applies their burgundy lippie, Hot Stuff. The Bridal Collection has two new colors from their signature matte lippies, liquid lipsticks, and gel nail polish; there's also a new blush compact plus an innovative highlighter pen—the essentials of a bride's retouch kit! The famous moisturizing matte lippies come in #Goals and Yas Queen (P649 each)—both warm-toned, wearable shades. The Express Gel Polish 2-In-1 Base + Color in Bridechilla and Queen of His Heart (P249 each) offer two timeless shades of beige-pink that will look pretty on any Pinay, bride-to-be or not! Queen of His Heart is Coleen's fave. "I go crazy over blush polish shades," she revealed. 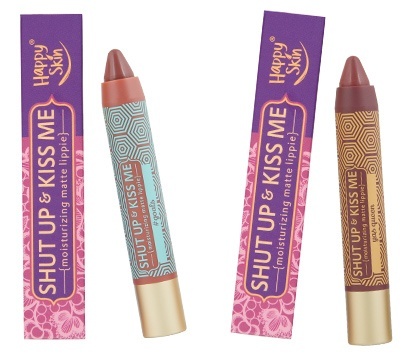 Of course, no Happy Skin collection would be complete without liquid lipsticks. The new shades in Fierce Kiss and The Big Day (P699 each) are kiss-proof, so when the officiator says, "You may now kiss the bride!" you won't have to worry about sharing a painted pout with your new hubby. 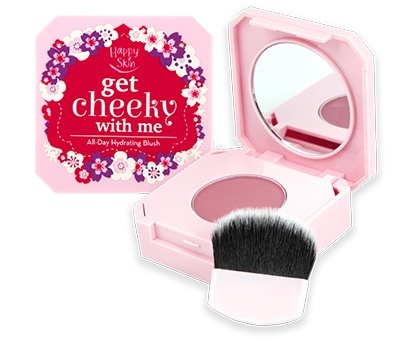 They also came out with a new Get Cheeky With Me blush hue in Blushing Bride (P899), a pastel mauve shade that can mimic a natural flush. Rounding out the bridal collection is the Yes, I Dew! Fresh Glow Highlighter Pen in Pearl (P899), which got Coleen excited because "...it's in a different packaging from what Happy Skin has." And she's right! The pen is light, travel-friendly, and will give skin that lit-from-within glow that can be recreated even after the big day. The Happy Skin Bridal Collection is now available in all Happy Skin stores and counters nationwide. A portion of the sales will be donated to Coleen's charity of choice, the welfare institution Hospicio de San Jose. Purchase P3,000 worth of Happy Skin products (with at least one product from the bridal collection) from August 1 to September 30, 2017 and get a chance to win a pair of golden South Sea pearl earrings from Jewelmer.